Inferno by Dan Brown (WOW! Dan Brown really is an amazing writer that makes you think! Pain, Parties, Work by Elizabeth Winder is a compelling look at a young Sylvia Plath and the life-changing month that would lay the groundwork for her seminal novel, The Bell Jar. In May of 1953, a twenty-one-year-old Plath arrived in New York City, the guest editor of Mademoiselle’s annual College Issue. She lived at the Barbizon Hotel, attended the ballet, went to a Yankee game, and danced at the West Side Tennis Club. She was supposed to be having the time of her life. But what would follow was, in Plath’s words, twenty-six days of pain, parties, and work, that ultimately changed the course of her life. A few years ago my book club read The Bell Jar for our Classic Month. 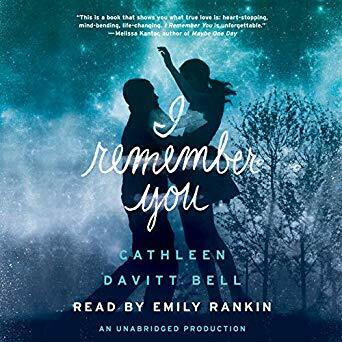 It was interesting to read about Sylvia Plath, really a road almost to madness… When I seen a review of this book (audio) on Kathy’s blog I was thrilled to learn even more about her. Cousins Coleman and Dinah Greene moved from North Carolina to New York after college to make their mark on the art world: Coleman is the editor of an influential arts magazine and Dinah is the owner of a print gallery in Greenwich Village. But their challenges are mounting as one of Coleman’s writers is discovered selling story ideas to a competitor and The Greene Gallery is in the red because sales are down. When billionaire Heyward Bain arrives with a glamorous assistant, announcing plans to fund a fine print museum, Coleman is intrigued and plans to get to know Bain and publish an article about him. Dinah hopes to sell him enough prints to save her gallery. At the same time, swindlers, attracted by Bain’s lavish spending, invade the print world to grab some of his money. 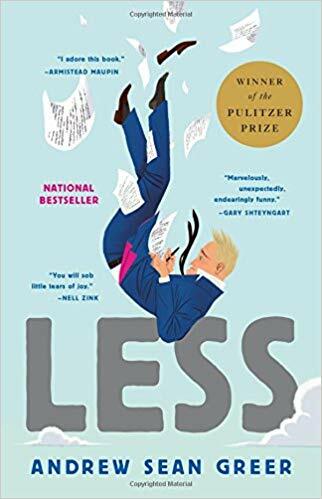 When a print dealer dies in peculiar circumstances, Coleman is suspicious, but she can’t persuade the NYPD crime investigator of a connection between the dealer’s death and Bain’s buying spree. 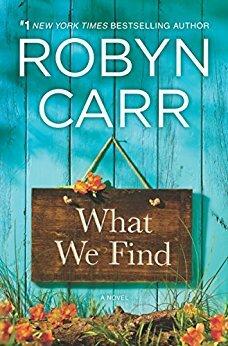 After one of Coleman’s editors is killed and Coleman is attacked, the police must acknowledge the connection, and Coleman becomes even more determined to discover the truth about Bain. In an unforgettable final scene, Coleman risks her life to expose the last deception threatening her, her friends, and the formerly tranquil print world. Doesn’t this just sound fun? Celebrating the healing power of food and the magic of New York City, A Place at the Table follows the lives of three seekers who come together in the understanding that when you embrace the thing that makes you different, you become whole. A Place at the Table tells the story of three unforgettable characters whose paths converge in a storied Manhattan café: Bobby, a young gay man from Georgia who has been ostracized by his family; Amelia, a wealthy Connecticut woman whose life is upended when a family secret comes to light; and Alice, an African-American chef from North Carolina whose heritage is the basis of a renowned cookbook but whose past is a mystery to those who know her. These characters are exiles – from homeland, from marriage, from family. While they all find companionship and careers through cooking, they hunger for the deeper nourishment of communion. 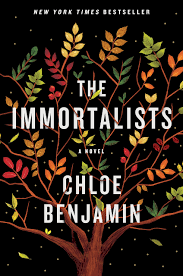 As the narrative sweeps from a freed-slave settlement in 1920s North Carolina to Manhattan during the deadly AIDS epidemic of the 1980s to the well-heeled hamlet of contemporary Old Greenwich, Connecticut, Bobby, Amelia, and Alice are asked to sacrifice everything they ever knew or cared about to find authenticity and fulfillment. I think this sounds powerful. Love—and crushes—are in the air for Nikki Maxwell in this sixth book of the New York Times bestselling Dork Diaries series.It’s the biggest dance of the year and Nikki Maxwell is hoping her crush, Brandon, wants to be her date. But time is running out. What if he doesn’t want to go with her? Or worse—what if he ends up going with Mackenzie?!! Oh my.. this one is fun! So that is what is happening here. Lots of fun reads – and our Book Club Queen Event is this Tuesday! SO EXCITED!!!! What are you reading listening to this week? I would love to know! Add your link below where it says click here. I’ve recently been hearing great things about the Winder. I hope you enjoy it! Have a great week Sheila! My daughter loves the Dork Diaries! We picked up Tales from a Not-So-Fabulous Life from the library today. Have a great week! They are actually cute – this is my first one in audio and it is really fun to listen to. I’m looking forward to the book on Sylvia Plath. Enjoy your reads! My husband and I were just talking about the new Dan Brown book. I’ve gotten a little behind, but we do love to read his books. I know he’s not the best writer, but I just can’t put them down once I start them. Enjoy your week! I can see why the Dork Diaries are liked. I am having trouble trying to decide what age group they are for – must be young Middle Grade… but the dance and the fate of the olser sister throws me off…. how old are they? I’ve heard good things about Inferno. Looks like you have another busy week planned. Enjoy! My reading is very very slow – too many family commitments right now. I do enjoy visiting the blogs though. I enjoyed Inferno. Dan Brown usually gives me something to think about. And I think Restrike seems familiar. Was it featured on Shelf Awareness? I think Restrike was on Shelf… I am reviewing it for TLC book tours. Pain, Parties and Work will go on my TBR list. Seems very interesting. Here’s my It’s Monday! post for this week. I just finished Restrike and thought it was wonderful! I like the sounds of the Elizabeth Winder book. I’ll have to add that to my wishlist. I like Dan Brown, but I still haven’t read The Lost Symbol. Doh! Good to hear you have good weather. It was nice to actually get out and enjoy the sun and the yard! Can’t wait to see your pictures from Book Club, is it the formal gown event? The Sylvia Plath book caught my interest. Have a fun week! My daughter loves the Dork Diary Books they are fun. I have the Sylvia Plath novel on my to-buy list (probably from wandering through blogs from this meme LAST week!). My college daughter is at college now, interning over the summer – she was here for two weeks, then back there. She’ll be back for two weeks in August, and then off to Japan for her study-abroad year (exciting, but still kind of scary for me [and for her, too, I think]). Off to read your reviews and do some visiting! Wow that’s a lot to do this week. Hope you get everything done and you have a great week! Happy Reading and listening. I’m listening to A Place at the Table right now and, so far, I love it! I hope you like Pain, Parties, Work as much as I did. Glad you had a good week. I have Inferno and Is This Tomorrow on my kindle now, but haven’t gotten to them yet. I’m going to check out your reviews now and bump them up on my TBR further 🙂 Restrike sounds like a fun book, and A Place At the Table has an intriguing set-up. Happy reading this week! Yup, Restrike was fun. I liked it and am looking forward to the next book in the series. I wasn’t sure about the Sylvia Plath book, knowing her story I thought it might be a bit depressing, but Kathy’s review has me interested now too. That’s an eclectic mix of books! I’m curious about A Place at the Table and will be watching for your review. Happy reading, Sheila! I also have A Place at the Table on audio and can’t wait to listen to it. Sounds like you have a busy week ahead of you! This is my first week joining in…:) Glad to start! I need to hop over to see what you thought of Is This Tomorrow. 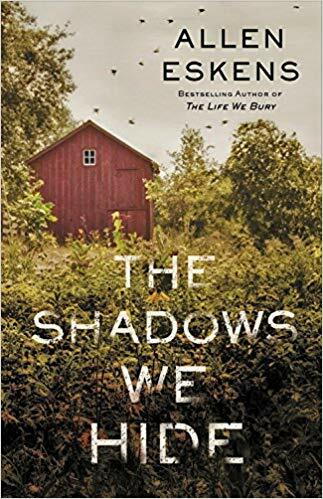 The author was just in my town a few weeks ago, and I bought this novel for my mom and stepmom for mother’s day – looking forward to reading it myself! Glad you had a nice holiday weekend. 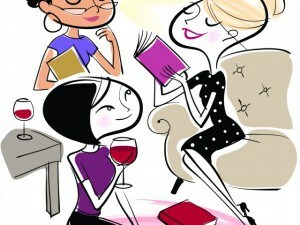 Enjoy your book this week and your Book Club Queen event – I remember the pics from last year!